An open-source environmental monitoring network is now being tested in France by CKAB, a French consulting firm and innovation lab focusing on the Internet of Things. 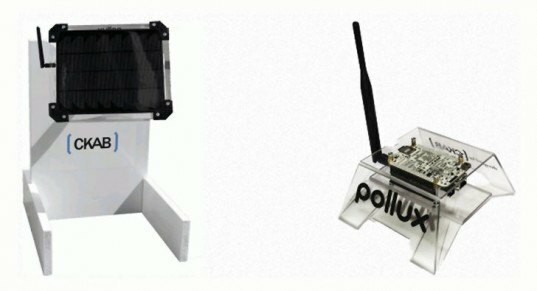 According to Hack a Day, the project, Pollux’NZ City, is the brainchild of a pair of engineers at the firm who have been working on it as a side project for a couple of years. They have just decided to make the hardware and software open-source, with details available at a GitHub repository. The system consists of two components, a sensory module and a gateway module. The sensory device, or “autonomous measuring module,” is built from an Arduino unit with a ZigBee radio device, a battery pack, a solar panel to charge the battery, and a network of sensors. The sensory module includes sensors for PM10 pollution (particulate matter less than 10 microns in diameter), temperature (-40C to +100C), sound (50 to 90 dB), nitrogen, and oxygen. The gateway module uses ZigBee radio to communicate with and control the operation of a group of sensors, then sends data over the Internet to the back-end system for storage and processing. CKAB says the system is designed to be easy to build and maintain. 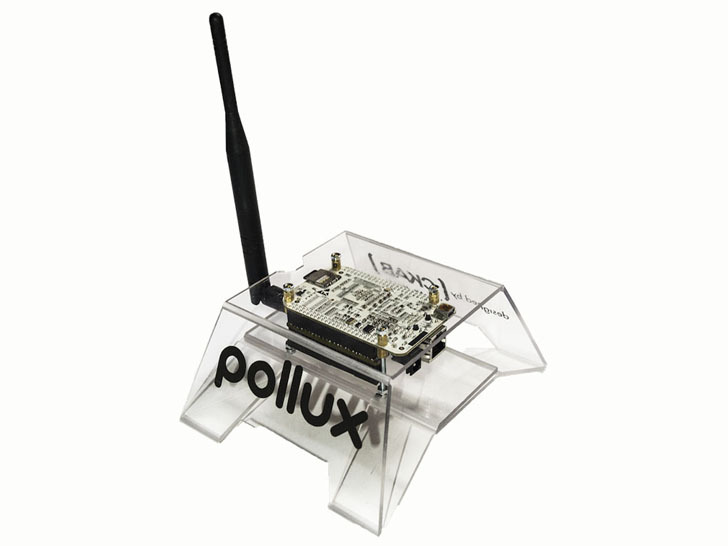 Source code of the first prototype of Pollux’NZ City is available through the GitHub site. The inventors are testing the system in the south of France in cooperation with the French public research institution INRIA. welcome to be a user ( excellent site ). An open-source environmental monitoring network is now being tested in France by CKAB, a French consulting firm and innovation lab focusing on the Internet of Things. According to Hack a Day, the project, Pollux'NZ City, is the brainchild of a pair of engineers at the firm who have been working on it as a side project for a couple of years. They have just decided to make the hardware and software open-source, with details available at a GitHub repository.